This liver extract is produced out of enzyme(*) treated chicken livers. The outcome is a water-soluble liver powder that is full of free amino's, enzymes, vitamins and minerals. Is undoubtedly one of the best carp attractors available. Not to be confused with the much cheaper - and less attractive - liver meal. 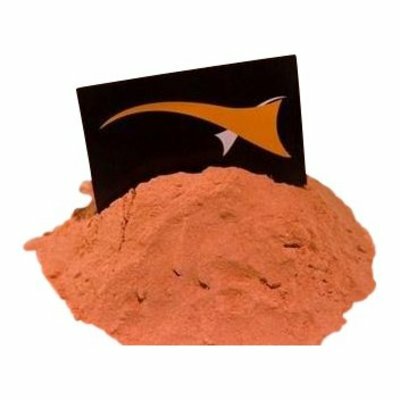 Liver powder smells and tastes like liver, it has an unmistakable pungent taste and smell! * An enzyme is a protein, which catalyzes a particular reaction in or outside a cell. During the reaction the enzyme briefly joins with the liver substrate. Enzymes enhances the taste and digestibility of substances. One of the most attractive substances available in the carp scene. Outstanding quality. The digested liquid version is also smashing!